SEO is the practice of getting your blog to rank better in the search engines. There are many types of SEO, from the words in your posts to the way other sites link back to your site, and even making sure that the search engines can find the information on your site. Search engine companies spend a lot of time making sure that their results are relevant, useful, and accurate. What that means to you is that you need to make your blog’s content relevant, useful, and accurate. One of the best things that you can do to show the search engines that your blog is important is to promote yourself. That means getting your blog out there and sharing your posts with other people. 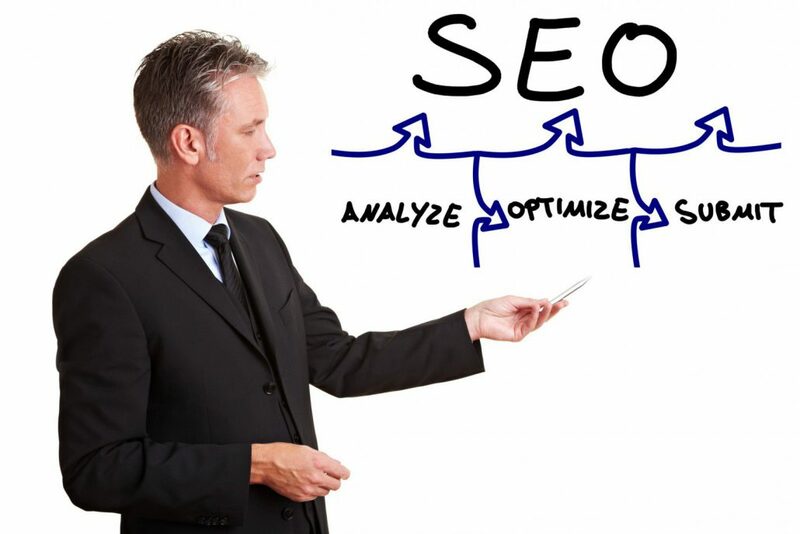 In content SEO is structuring your posts and using the right words so that the post gets ranked in the search engines. The words we use and how we use them in our blog posts are critical components in our SEO strategy. Social media is here to stay, so if you’re not already active on social media sites, then it’s time to roll up your sleeves and get busy. You may not think that having an email list is important, but it’s still the best way to share and communicate with your audience and time after time, when it comes to making money with your blog, the money is in the list. So start building your list now. Why Mobile Internet Marketing Matters How Powerful Will Video Marketing Become?